hay if the map turns out to be really big do you think it would take ages? Will the EBF series be discontinued after the 5th installment then, since you are moving away from flash? Nooo, don’t move to Unity. It’s terrible. There’s Godot Engine, which from my experience, is much better than Unity, because it’s light-weight and easier to use and provides same (or even better) 2D capabilities. It’s cross-platform too. I’d recommend trying that if Flash replacement is ever concerned. I don’t think is that terrible, but I can agree that its main purpose is not 2D: I’ve heard of Godot and it sounds promising. Still, there’s a plethora of game engines out there: if it’s needed, finding a replacement of Flash (as a 2D game development toolset) wouldn’t be excessively difficult. I admit I’m a bit curious to see what technology will be picked if a migration will be necessary. Your best batch so far! But for people who don’t have Unity (like me), does that mean the EBF series ends there? Without Flash, there will still be PC versions, just not the web ones. Phew, I was scared there! Flash isn’t the only option for browser-based games. Actually, most popular game engines provide HTML5 export, which makes it easier to bring the game to all systems than Flash. Are the eye designs in the ice temple background a reference to the Skeikah symbol? 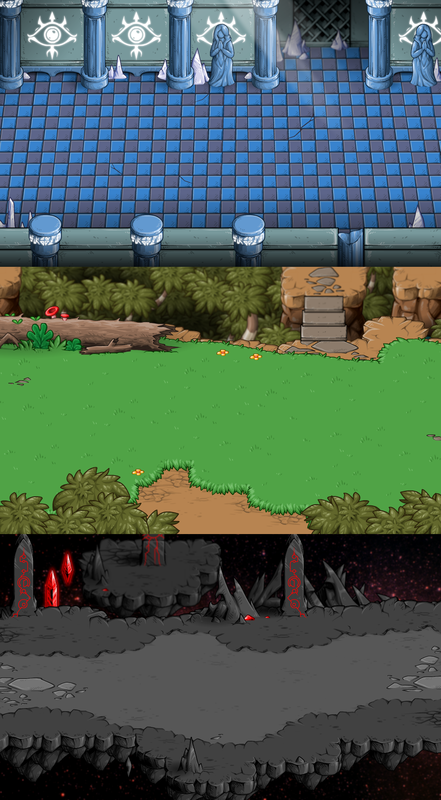 The first background remind me some games but I can’t remember which one is. 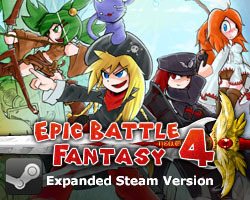 It likely will be similar to EBF4: It will have a free version but you can buy the Premium version to get extra dungeons and loot. hello! first I from China. your game is very good. I‘m like it very much.I hope this game can join some players’ ideas and designs. I think it will be very interesting. At the same time, my Chinese fans also hope that the game will become better and better. Do not want to end! Maybe it’s just me, but I think the background in those background images looks a bit too blurry. Don’t get me wrong, I like them and I appreciate them being somewhat multi-layered, but the rather strong blur makes some parts seem a bit out of place. Maybe tone down the blur a bit. do you think that might be in the settings of the game? real question here: ’bout how much the game you think will cost? 9-12$ like the other games or more/less? Matt confirmed that it would be around the price of EBF4. do you think it will be done by summer? Can you make a set with the characters and enemies on it to get a feel of what we will be seeing throughout the entire game? The battle demo only gives a black background. Somehow the first picture reminded me of Golden Sun. Since I was a kid I’ve been playing EBF, EBF 2, EBF 3, EBF 4, and I also play bullet heaven and adventure story. 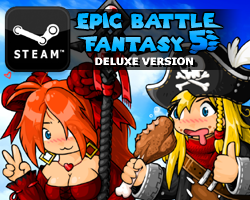 I can’t wait for EBF 5!! !